I always liked drawing. I thought I was good at it. I was eleven years old, still at the Old Haydock School, and I got a very bad grade in my art class. The teacher told us to make a picture and part of that assignment was to use the colors she chose. I did just that and she scolded me for not following instructions and not paying attention. I had to miss recess because she said I was being so stubborn. Her directions were to use red but instead I used brown. She wanted us to use blue but instead I colored things gray. When she wanted something gray, I made it green. 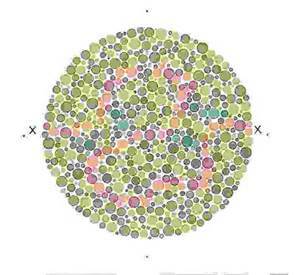 It took me many years to learn that I was color-blind. I remember the name of my music teacher. She was Mrs. Lowe. We practiced singing in the auditorium of our school. Mrs. Lowe had a hard time with me. She wanted to teach me how to sing. I even had to stay after school and practice some more. But by the end of the year she admitted that she was a failure, that I was never going to learn how to sing in tune. Part of the music lessons was to appreciate classical music. Mrs. Lowe would play a phonograph disc for us. We had to identify the composition and the composer. She even gave as homework, which was to listen to classical music at home to get to know it better. I never did this homework. You can guess the reason why. 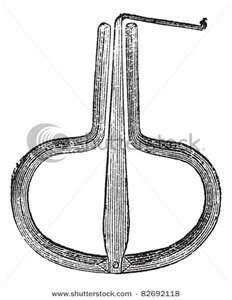 The only source of music I had at home was a Jew’s harp. This entry was posted in Family History and tagged art, music, Oxnard, Public Education, School. Bookmark the permalink.